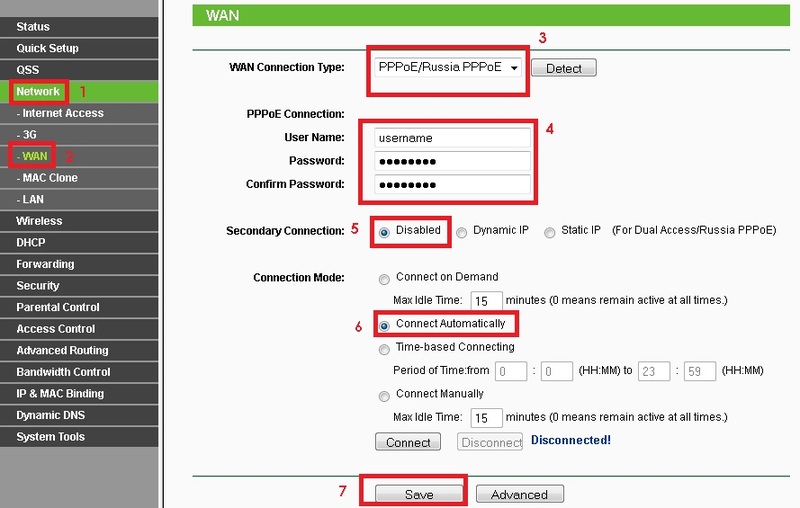 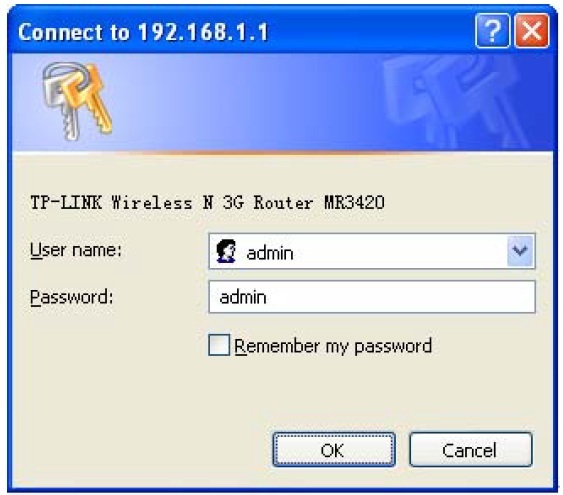 Connect any LAN port of router with your computer and connect ONT with WAN port of the router. 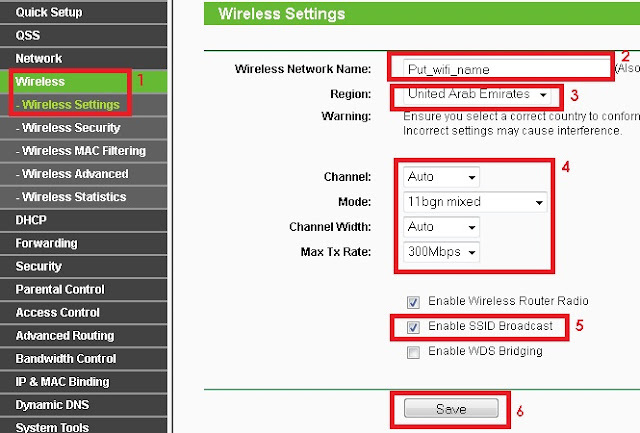 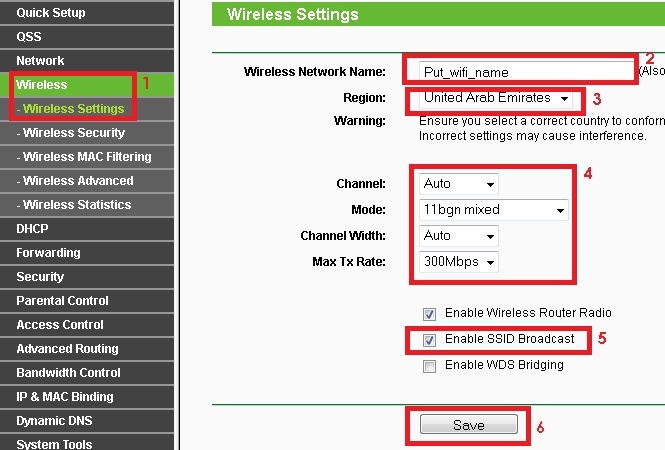 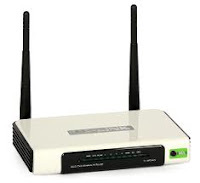 After router reboot, connect to your wifi and browse your internet. 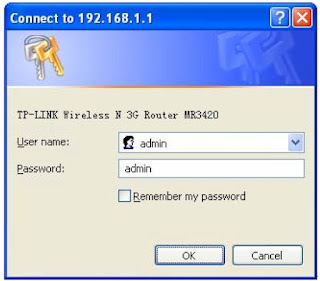 Nice blog keep it up, if you need more help contact Linksys customer care number 1-845-704-2420.